and they march . 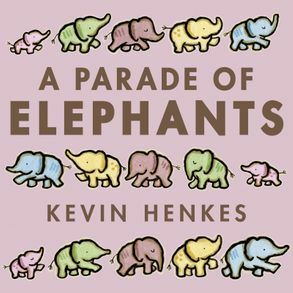 . .
Kevin Henkes is the creator of many books for children. 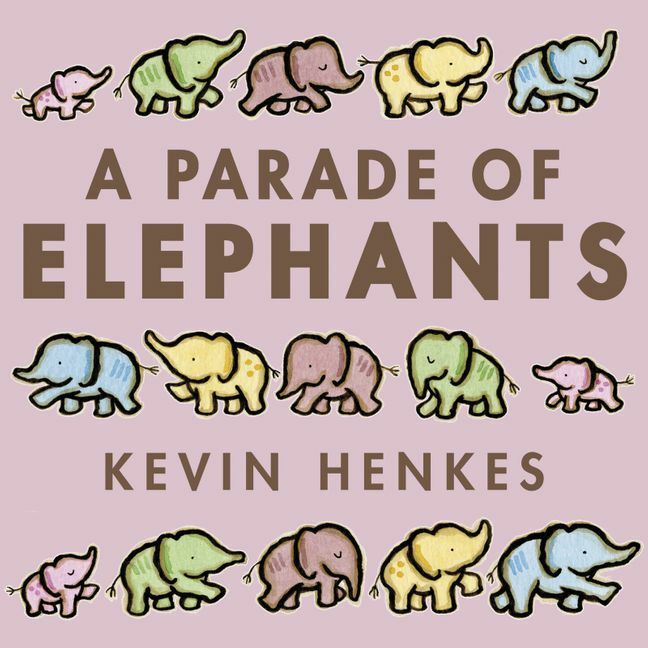 He has written both picture books and novels, including Olive’s Ocean (for which he received a Newbery Honor), Lilly’s Purple Plastic Purse, and Kitten’s First Full Moon (winner of the Caldecott Medal). He and his wife, Laura Dronzek, live with their son and daughter in Madison, Wisconsin.